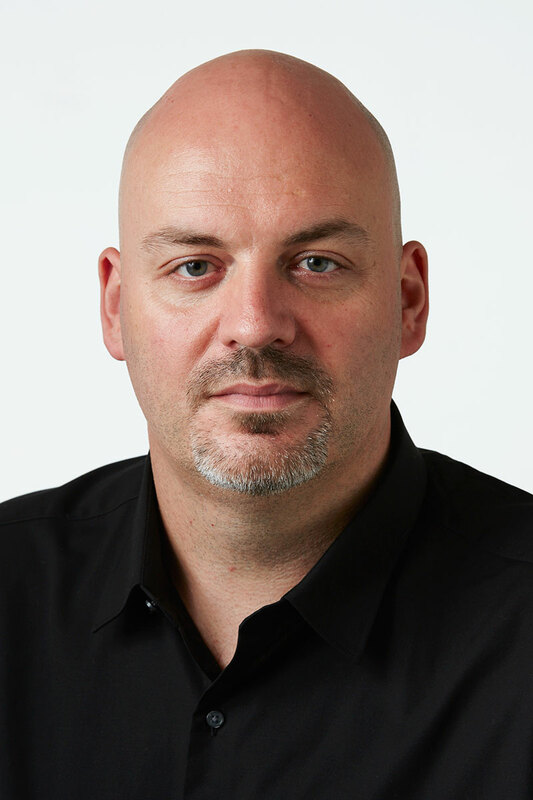 Rycote, the award-winning U.K. manufacturer of advanced microphone windshields and suspension systems, is delighted to announce the appointment of Mark Grooby to the position of Regional Sales Manager, APAC. Rycote operates a global distributor network and, building upon a strong platform of established sales and market share, is targeting further international growth opportunities. Mark, appointed by Chief Commercial Officer Gerry Forde, will have responsibility for further development of key markets for Rycote throughout the APAC region. Originally from New Zealand, Mark is a dedicated broadcast professional based in Sydney, Australia. For the past 17 years Mark has been working in and around the Asia Pacific broadcast markets, with manufacturers such as Miller Camera Support. Gerry Forde, CCO said: “We are delighted to welcome Mark to Rycote. Mark has considerable experience of working in many aspects of Broadcast/Media production and will be a valuable addition to the team. Mark’s appointment in the APAC region shows our commitment to, and ongoing investment in, the market in that region”. For more information about this announcement, please contact Richard Hall, Chief Marketing Officer, richard@rycote.com. To learn more about Rycote, please visit their website here: www.rycote.com. Renowned for its innovative, problem-solving designs for over 45 years, Rycote has become a synonym for microphone windshields the world over, playing a leading role in this industry. Forming an essential part of broadcast and recording technology at the critical point of audio capture, Rycote products are trusted by audio professionals to help them deliver great sound, time after time, and in the most demanding of conditions. Rycote windshields and microphone suspension systems are designed for capturing audio, whilst at the same time preventing wind and handling noise and preserving the microphone’s natural frequency response. Designed, developed and manufactured in-house, the company’s designs were honored with a Technical Achievement Award from the Academy of Motion Picture Arts and Sciences in 2000, and shortlisted for another in 2011. Rycote continues to apply its years of engineering knowledge to create the most complete line of specialised tools for wind, shock and handling noise protection that exists today.